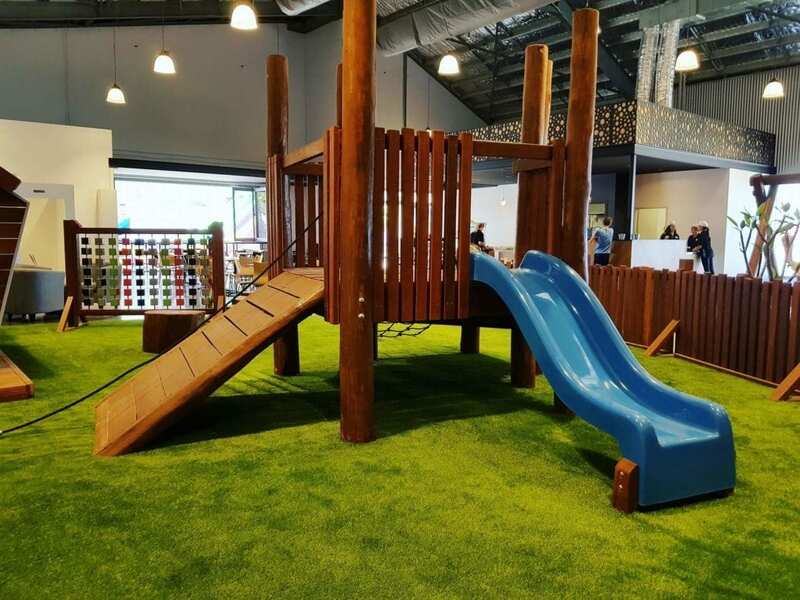 As soon as you walk in you’ll notice it is completely different to any other play centre in Perth! 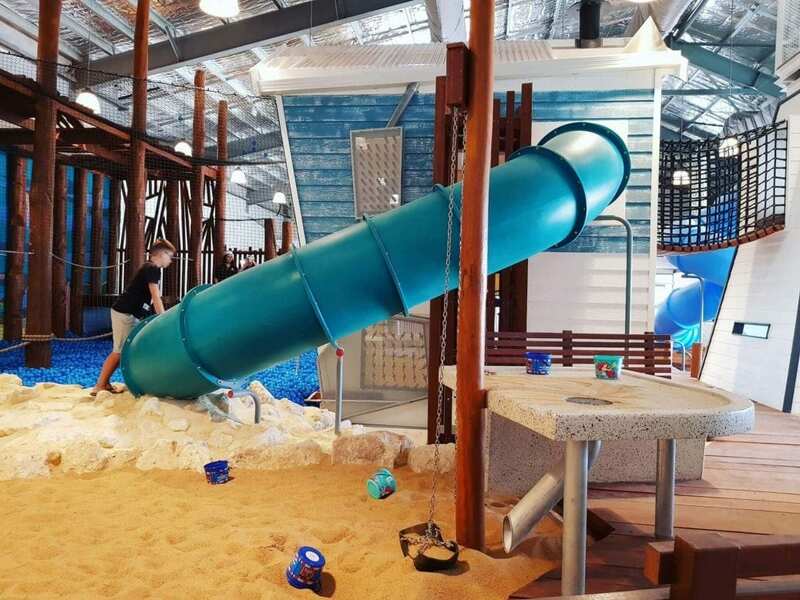 It is almost like an indoor park with a nautical themed nature playground with some extra bells and whistles. As you walk in there is a Café with lots of seating. The Lighthouse has employed a fully trained barista – YAY! there is nothing worse than a bad cup of coffee! 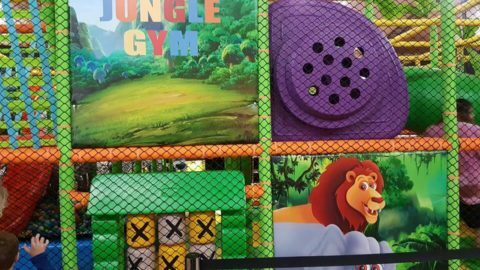 Kids meals are $12, you have the choice of nuggets, pizza or fish – all served with chips, a drink and a cupcake or ice cream. 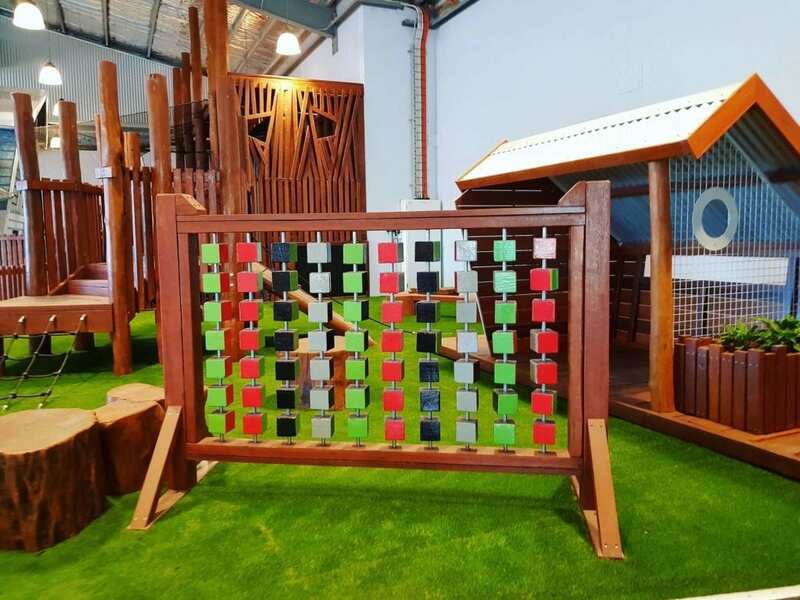 To the right of the café area there is a toddler area, where you’ll find a perfectly sized wooden climbing structure with a slide. 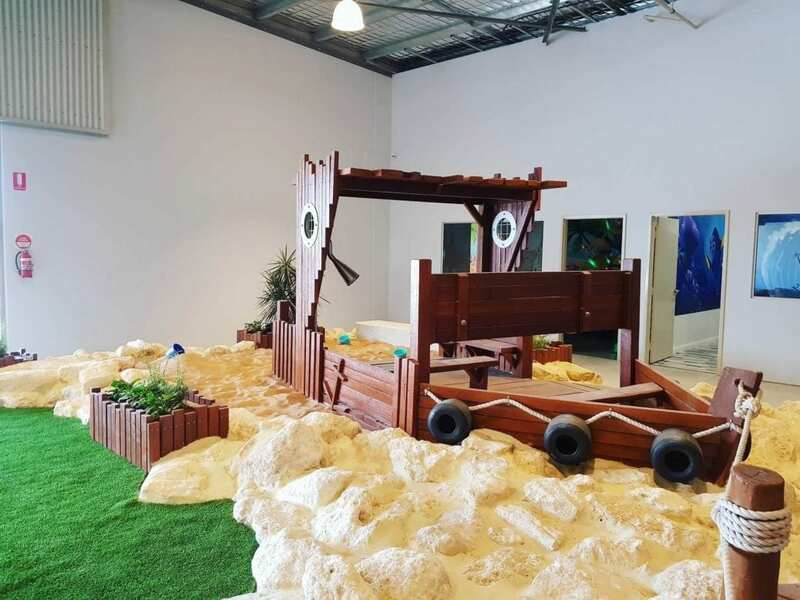 A play shop for imaginative play. And a large vertical abacus. 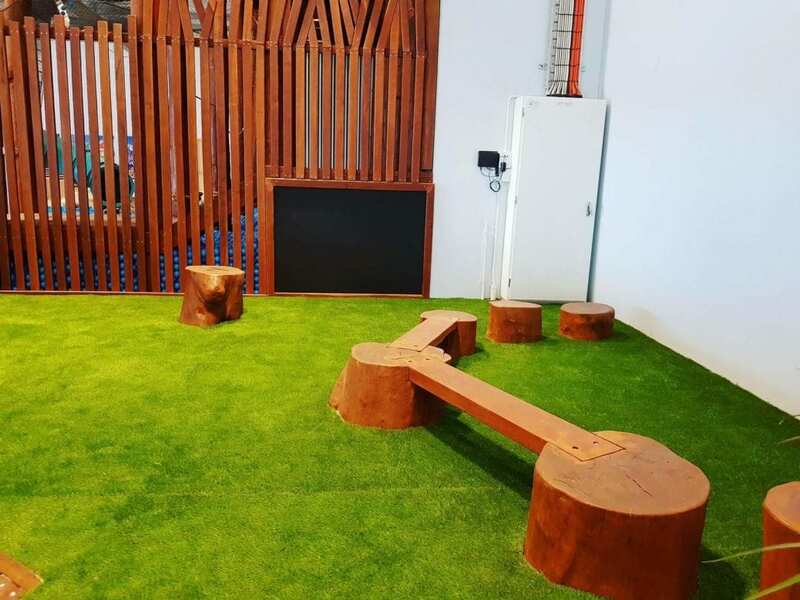 On the opposite side is a bird’s nest swing. 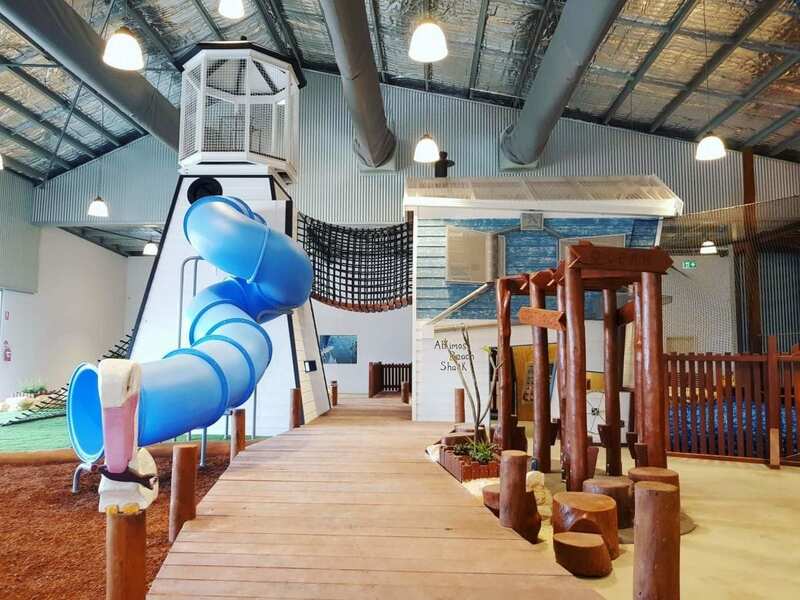 Down the middle is a jetty with a pelican sitting on one of the poles that leads to some of the larger play equipment. 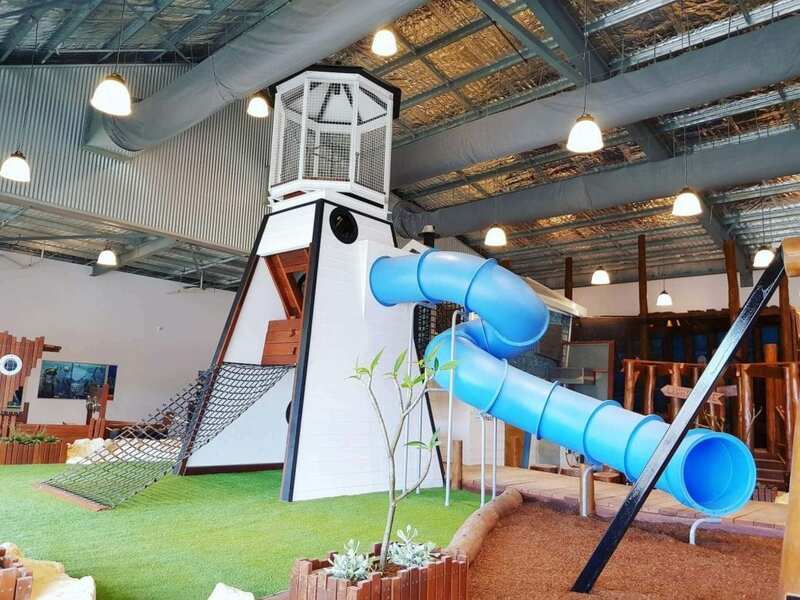 There is a huge lighthouse for kids to climb with a tunnel slide. 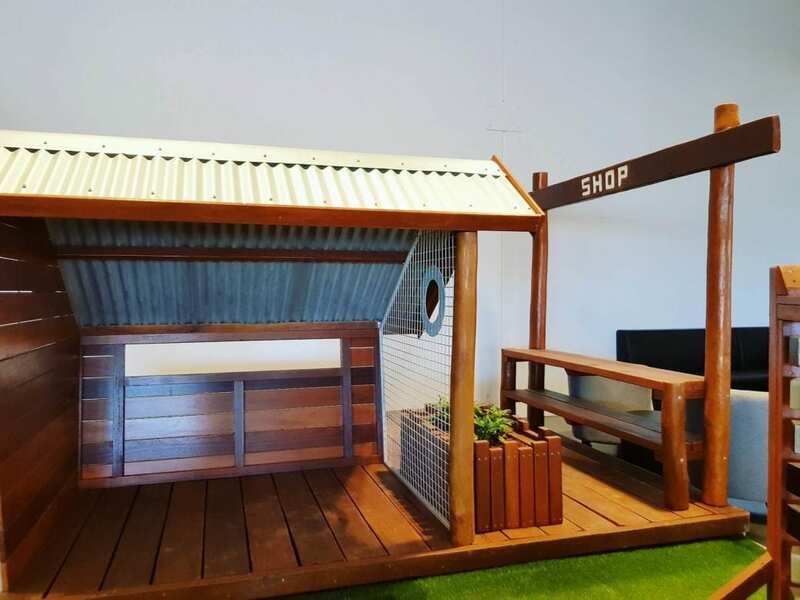 On the other side of the jetty is the ‘Alkimos Beach Shack’. 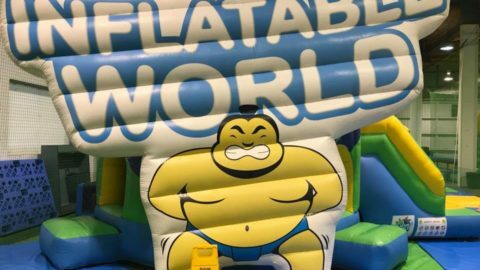 On ground level kids can use the oversized wheels to transport balls. 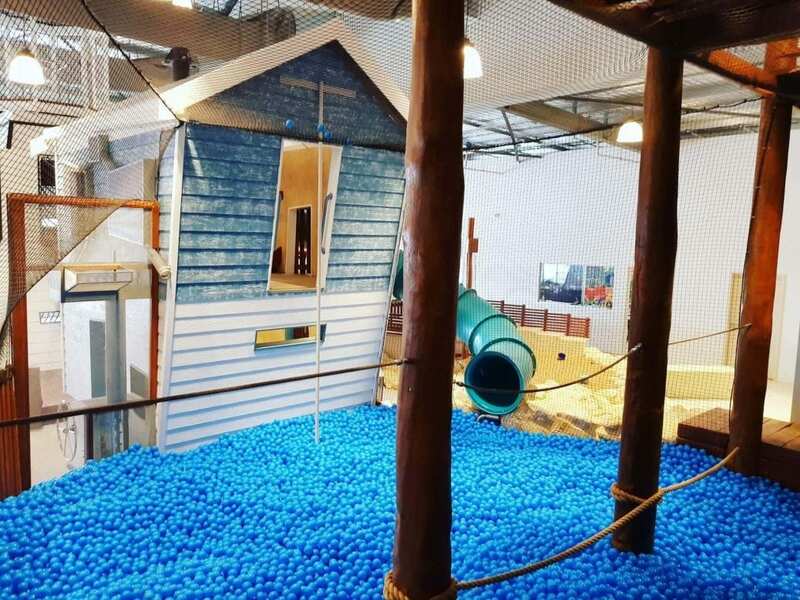 Or splash into the sea of blue balls from the top level using the fireman’s pole or tunnel slide. 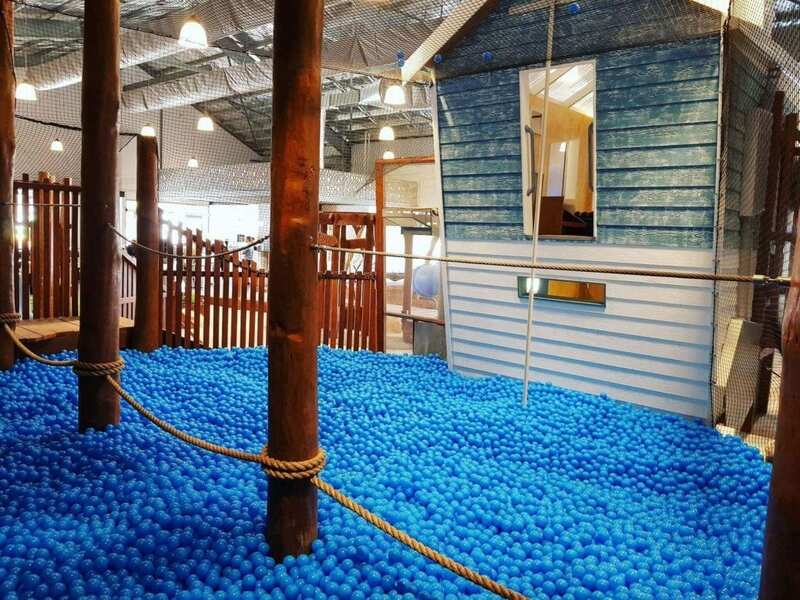 In the ball pit there are ropes to navigate along. 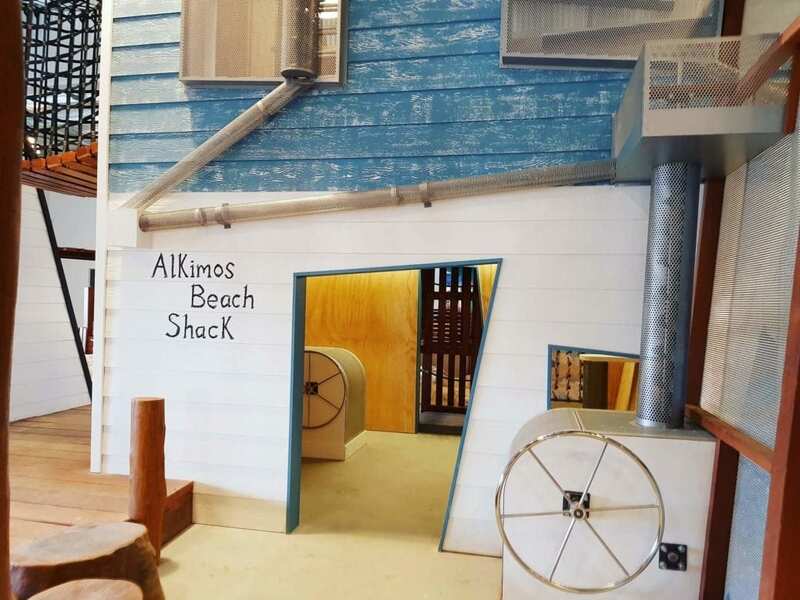 Behind the beach shack is a sand play area, with a real sandpit, sand table, a funnel, and pulley system. 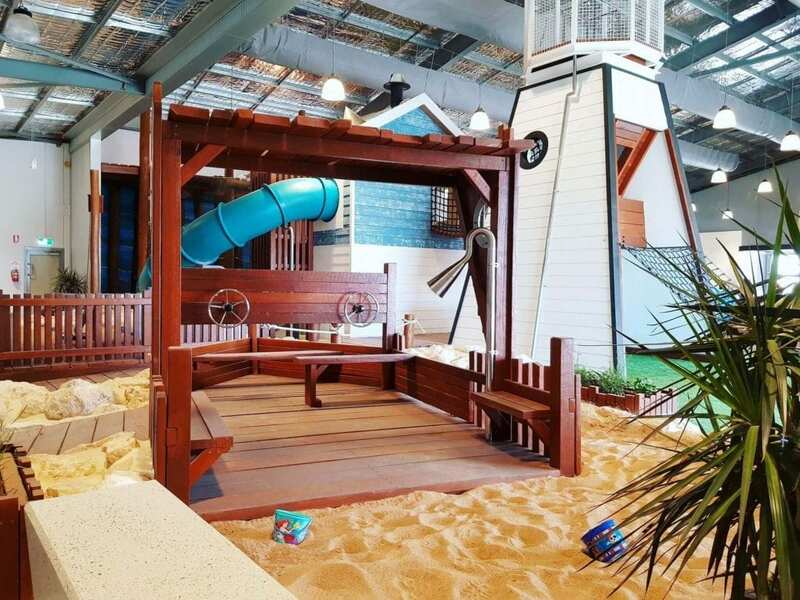 The sand play area continues on the other side of the jetty where there is a wooden boat with two steering wheels, seats for passengers and a speaking tube (the other end is under the lighthouse). 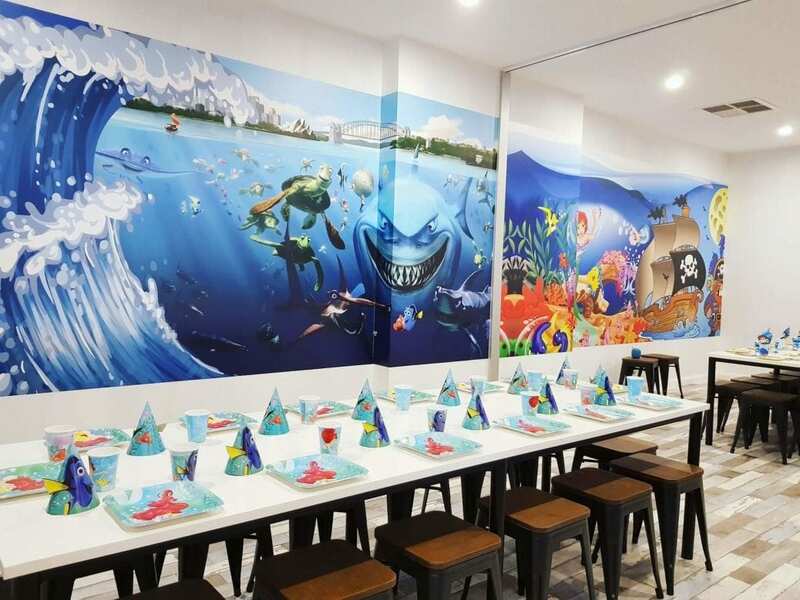 At the back of the centre are 3 party rooms, 2 are ocean themed; Finding Nemo and The Little Mermaid – these two rooms can be opened up to create one large party room that can accommodate 40 children. 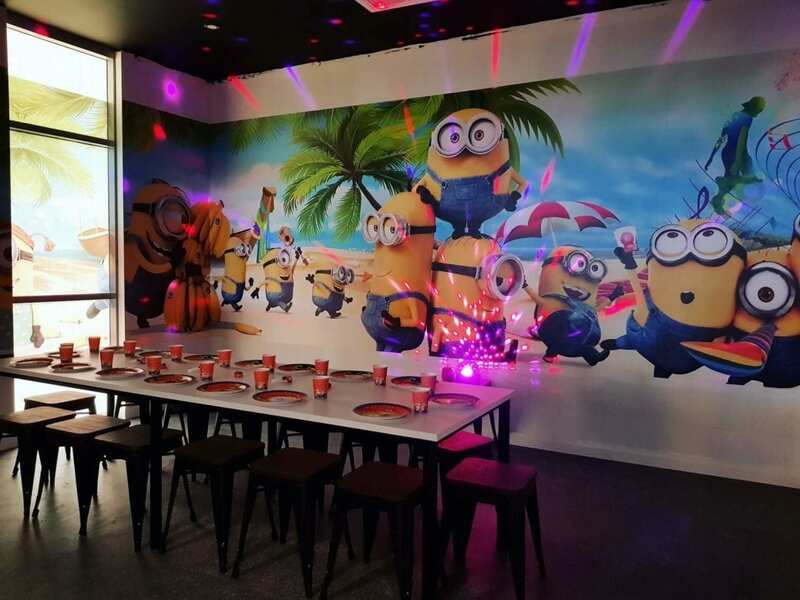 The third party room is a Minion Disco theme. 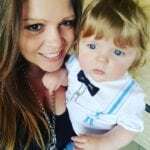 All party bookings include a host dressed to suit the theme of the room. 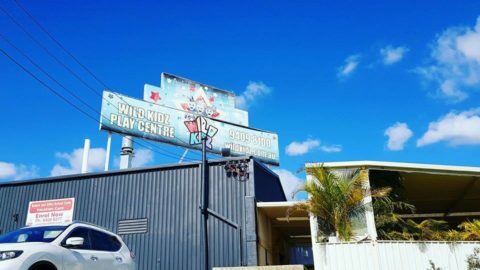 The Lighthouse Play Centre has no fenced off areas, but I cannot see parents having any problem keeping an eye on their little ones. 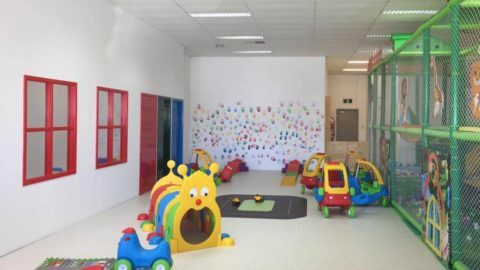 The play centre offers lots of natural light and is very pram friendly. My kids cannot wait to head back to play once open. 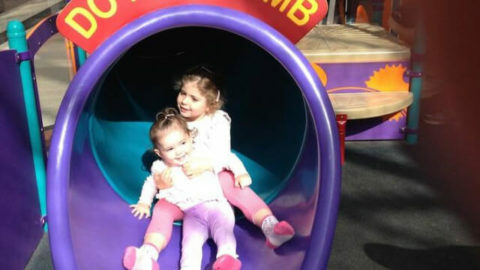 Weekdays; Under 2 $3.00. Over 2 $10.00. 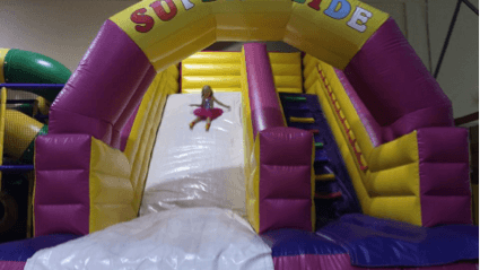 Weekends + School Holidays; Under 2 $4.00. Over 2 $12.50. 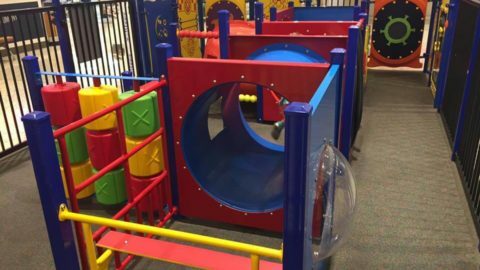 12 month membership $100, additional child $50. Before & after school and vacation care will be available, contact The Lighthouse directly for more information. 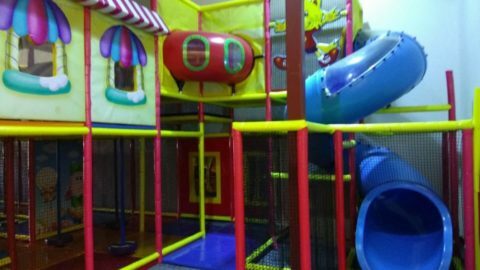 Also all customers must wear enclosed shoes inside The Lighthouse Play Centre. 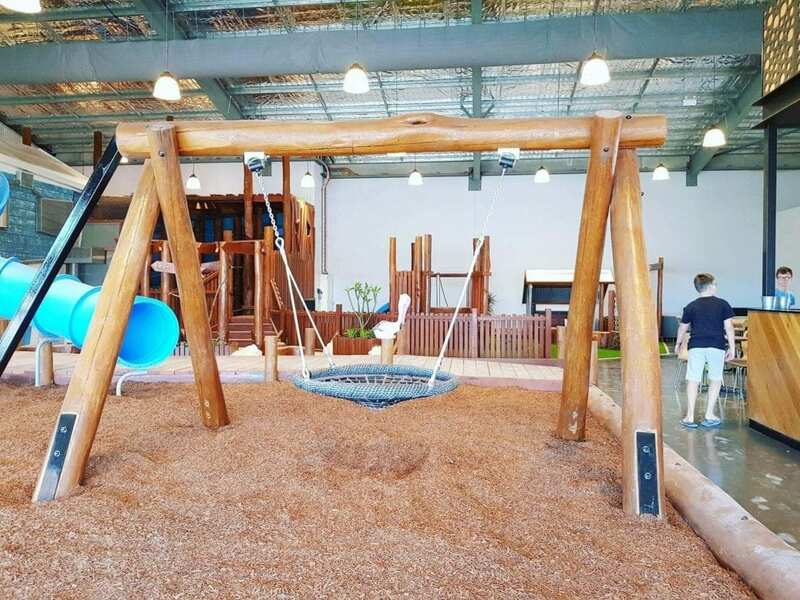 Located within the Gateway Shopping Precinct, Turnstone Street, Alkimos.